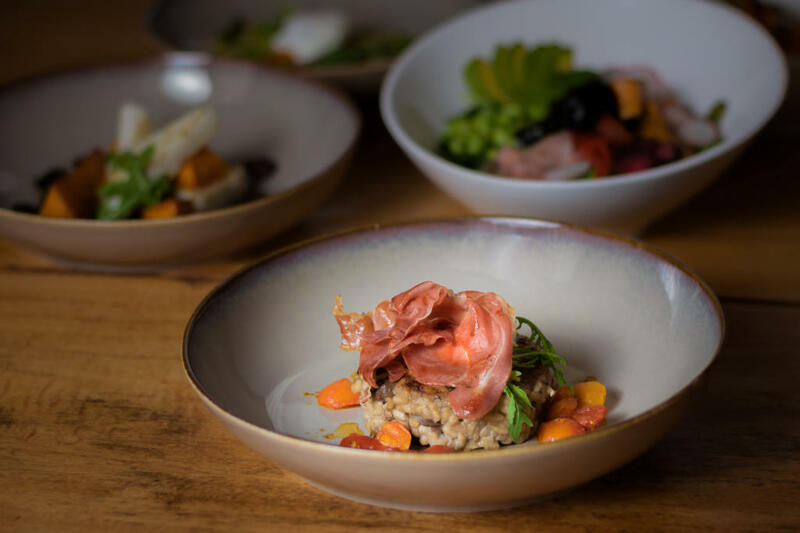 We’ve all heard the saying “a picture is worth a thousand words” and with professional food photography restaurants and cafes can influence the decisions of their patrons. We eat with our eyes and a single image in a social media feed, magazine or menu can evoke emotions, make us salivate and say “I’ll have that, please!”. By using professional imagery restaurants and cafes have the ability to change the way customers purchase meals by showing them what to order. My love for creating beautiful food images partnered with your brief is sure to be a hit with your customers. If you are looking for a clean, bright and bold or with a moody look, your images will be delivered press or social media ready. Custom Food Photography and Video Packages Available. For professional images and videos of food, kitchens, restaurants and cafes for websites, social media, menus and cook books fill out the form below and Catherine will contact you to find out more.